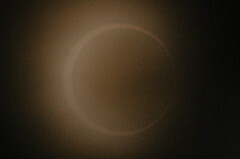 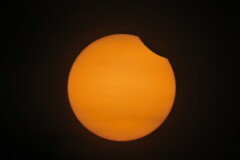 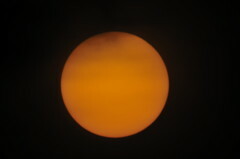 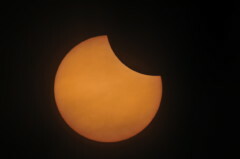 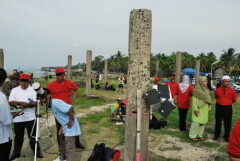 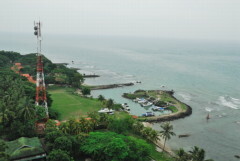 To observe the 2009 January 26 annular eclipse, I went to Indonesia in Anyer on the Banten western Java coast. 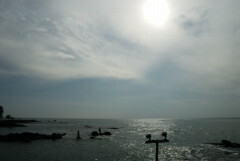 The weather was quite pleasant during my 3-day stay. 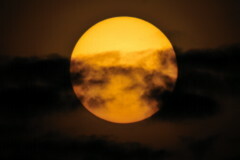 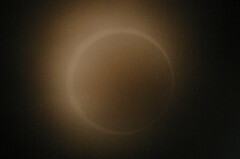 Nevertheless some thick clouds did spoil annularity (should have removed the solar filter), but not as much as those in the Cocos (Keeling) Islands where it was raining. 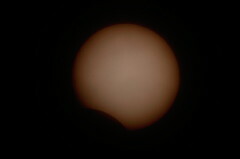 Page 1 | This is page "Eclipse" | Page "Google Map" | Page "Eye Safety"
Last page update on January 26, 2009.